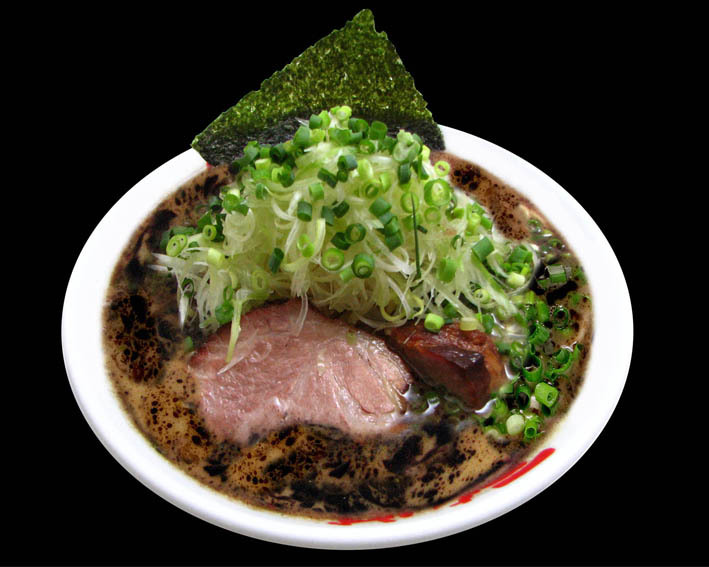 The basic flavor from the Nantsuttei restaurants The soup is a rich, creamy tonkotsu (pork bone) soup. 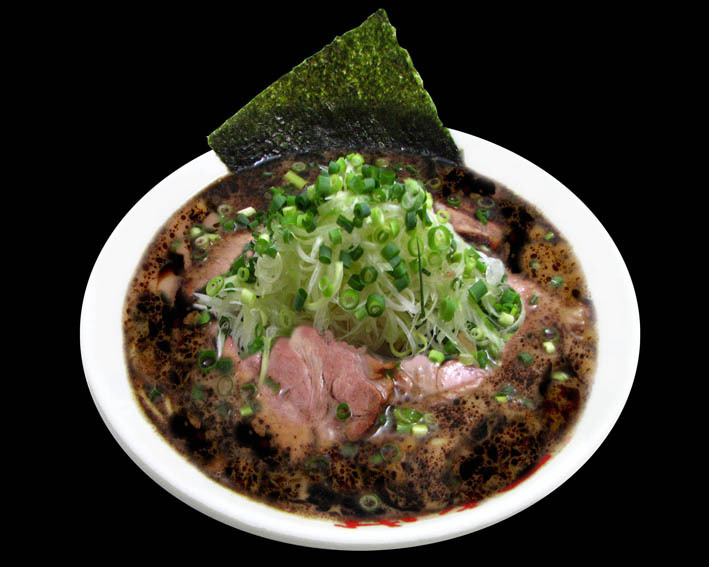 Floating on the surface of the soup is the fragrant black ma-yu (roast garlic oil), a flavor that has not changed since the restaurant first opened. This black ma-yu is an iconic component of the Nantsuttei flavor created by frying garlic over seven phases and mixing it into a balanced blend for an exquisite harmony of flavors. 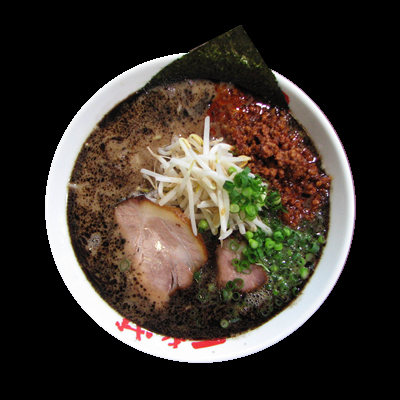 The soup, noodles, toppings and the black ma-yu come together in the bowl to create a perfectly balanced and delicious ramen. Nantsuttei’s basic ramen with a generous topping of fresh white shredded negi (green onions) and bannou negi (chopped thin green onions). The fresh tanginess of the negi goes well with the tonkotsu soup, and you can enjoy the crunchy texture of the negi. Nantsuttei’s basic ramen with a generous topping of our specialty chashu (simmered pork) made with high quality pork loin and our special shoyu sauce. 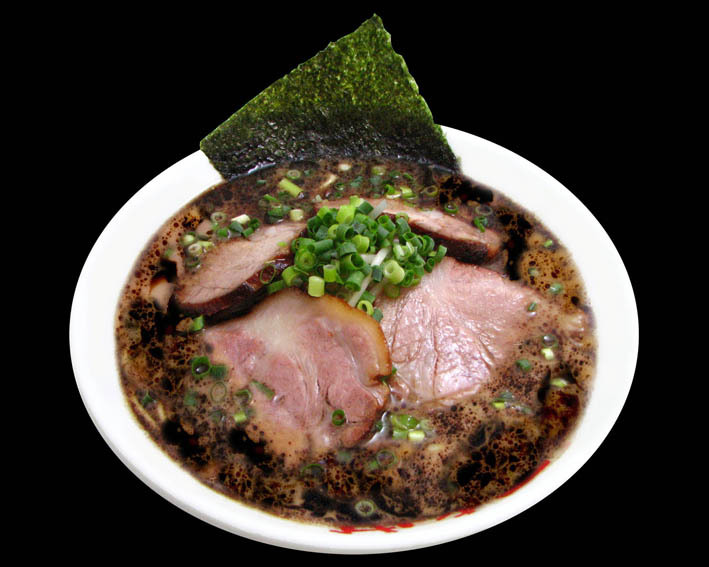 Nantsuttei’s chashu is soaked in the soup, making it softer, and is served when it has soaked up the flavor of the tonkotsu soup. This chashu, created using a special shoyu sauce that has been used and topped off since the restaurant first opened, is a treat you don’t want to miss! Nantsuttei’s basic ramen with all the toppings, shiraga negi, bannou negi, and chashu. 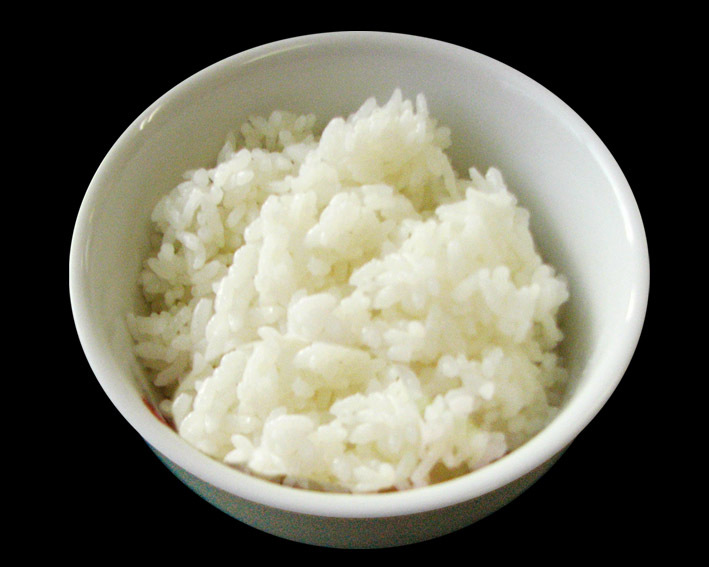 This appetizing bowl is sure to satisfy any appetite! You can have all the delights of Nantsuttei’s menu in one bowl. Nantsuttei’s basic ramen topped by a ground meat with red peppers. The spiciness goes well with the tonkotsu soup and stimulates your appetite. 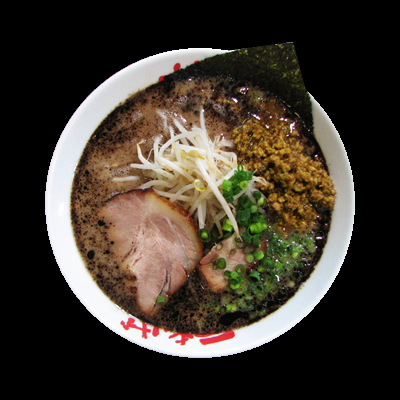 Nantsuttei’s basic ramen topped by a ground meat flavored with spicy curry. The combination of the tonkotsu soup and the curry is an experience that will leave you craving for more! An unprecedented unique spicy miso soup created by combining a mild pork sauce, a special miso sauce, and fried ground pork with hot spicy Japanese pepper. 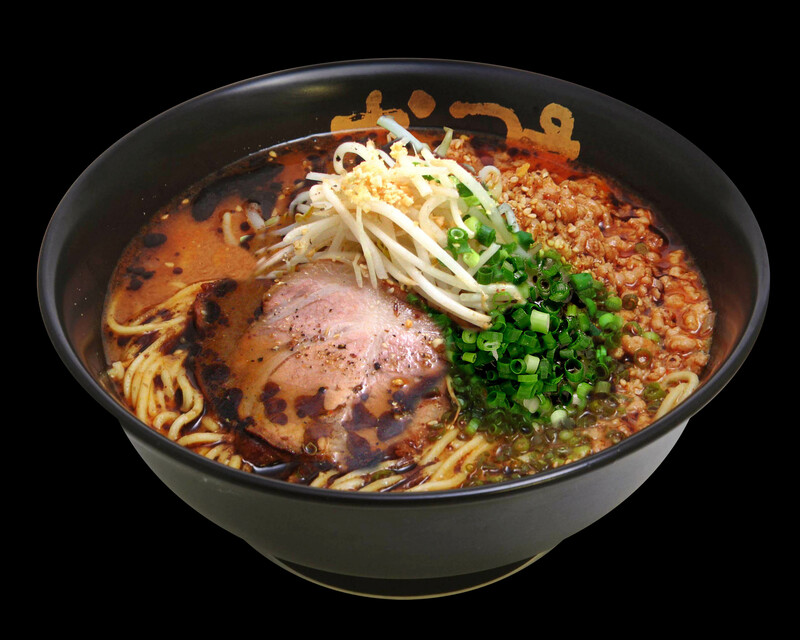 While in general, hot pepper is used for the hot miso paste of ramen, the miso ramen of Nantsuttei features hot spice! 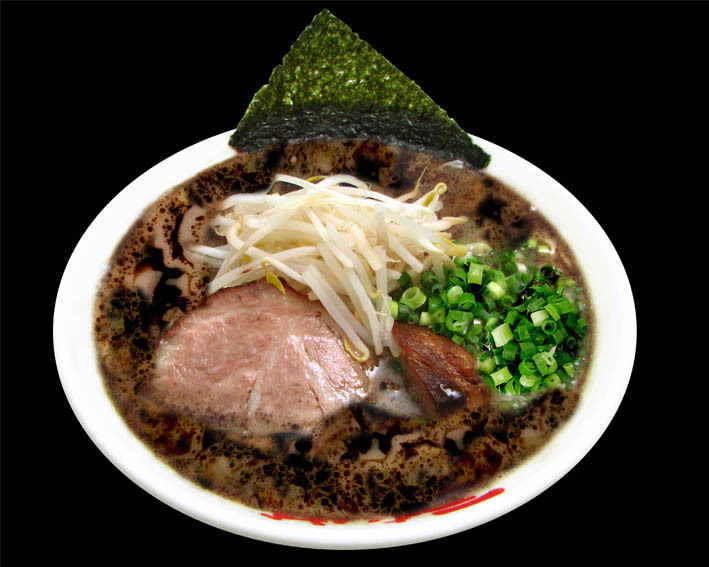 Combined with secret garlic oil, Nantsuttei’s miso ramen is truly a “hot” delight for your palate. 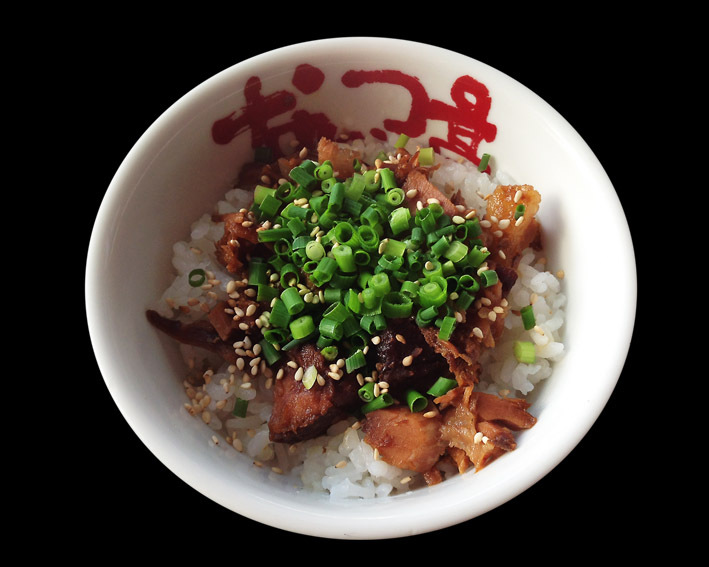 Finely chopped chashu is stewed in a slightly sweet dashi soup and placed on top of a hot bowl of rice. The bowl is garnished with bannou negi and white sesame seeds to create a flavorful side dish. 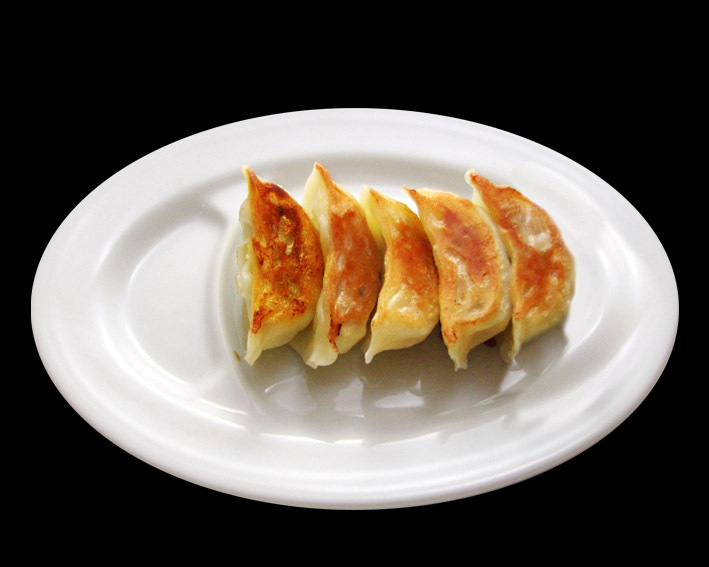 A healthy item full of the rich flavor of garlic and meat, this is a powerful and delicious gyoza. The juices of the meat and garlic flow out of the hot pan-fried dumplings. 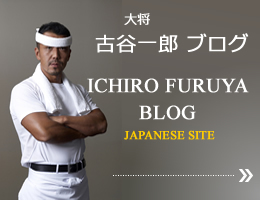 Nantsuttei’s original gyoza recipe. Our pork chashu is marinated in a secret sauce and then smoked with cherry chips. 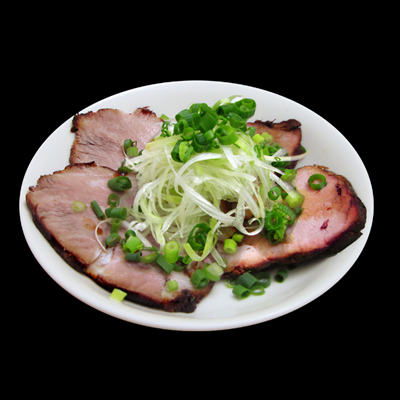 The aroma and flavor of our proud chashu makes it the best appetizer that goes well with beer. 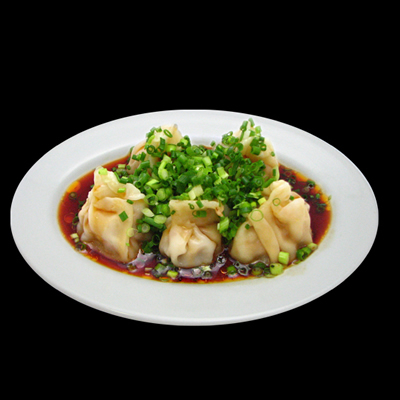 Try our Yude Won-Ton, juicy ground pork sealed in a thin skin of delicate dough with our special sauce, and you will be surprised at its exquisite texture and mild taste. It is one of our healthiest dishes. Copyright ©Nantsuttei INC. All rights reserved.